Blog What is AI Marketing? With technology constantly advancing, artificial intelligence is becoming an integral part of digital marketing. Find out all about AI marketing, right here. Technology seems like it’s constantly moving forward. With facial verification and virtual assistants in our pocket, technology seems to have no limit, as of yet. 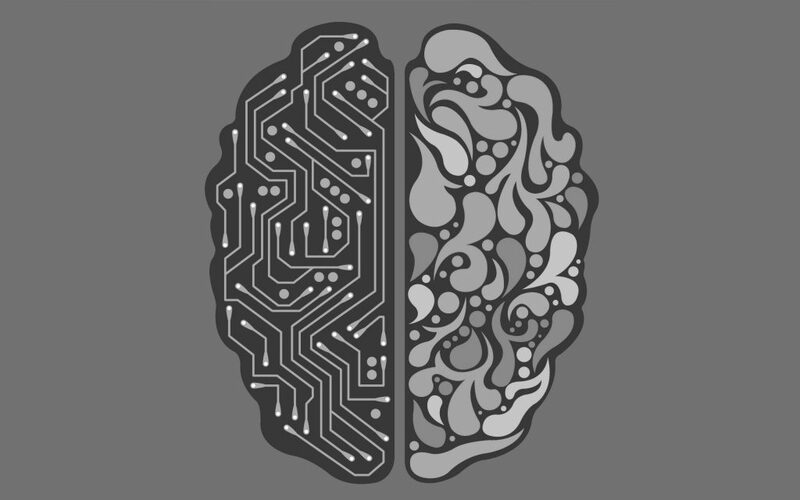 So, let’s talk about AI or Artificial Intelligence. For those that aren’t familiar with it, it’s the process of creating machines that can work and react as a human would. Through computer science, these intelligent machines are made to listen/understand and respond in a human-like way. Think of the robots from the film with Will Smith in called iRobot. Whilst it may seem like this should be the setting of a far dystopian future, AIs are part of our daily lives already. Businesses have integrated them into social media chats, our phones and search engines have virtual assistants to make life easier. So, how does this all fit in to marketing? Well, with the rise of AI a new sector of digital marketing has opened up – AI marketing. In this blog, we’re going to discuss AI marketing. What it is, how it works and what it means for your business in the future (or now!). Learn all about AI marketing, right here. AI marketing is about utilising artificial intelligence to streamline user data to personalise campaigns for consumers. The problem is, there’s so many data sources out there for marketers to utilise, combing and sifting through it all to optimise a campaign will mean spending a lot of man-hours. And that’s just time we digital marketers can’t afford to spare. There aren’t enough hours in the day to effectively manage data manually, however, artificial intelligence negates the man-hours needed to comb through all of this data. AI marketing can utilise data provided, looking into insights, to then provide data for optimum campaigns. With machine learning, consumers’ next moves can be anticipated, and the customer journey can be significantly improved and personalised. 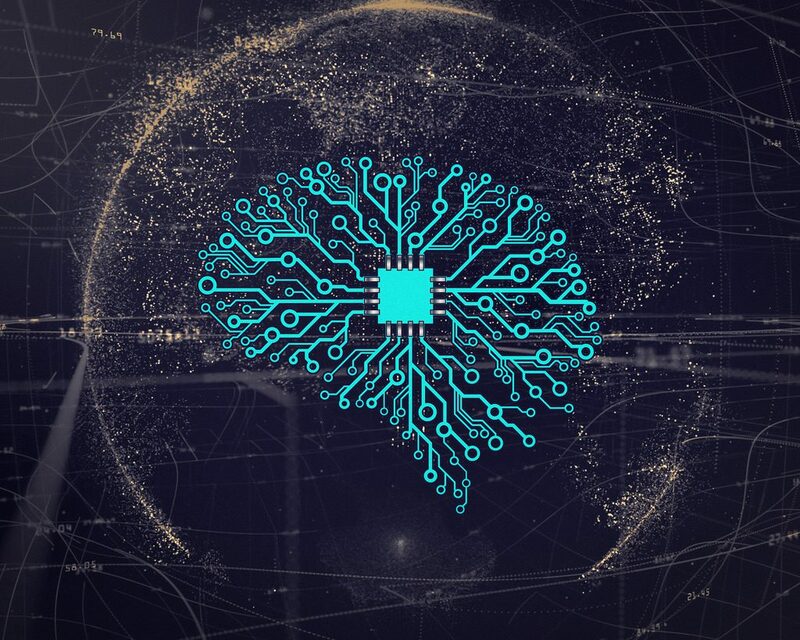 AI hopes to take over the role of data analysis for marketers, so they can focus on creating content, implementing strategies and the more creative side of things. So, from a business’ perspective, you’re probably wondering ‘why am I bothered if marketers’ jobs are made easier?’. Well, what it means for you (our clients), is that more time can be put into your campaigns. Data analysis, as you may know, can be tedious, but with artificial intelligence streamlining the process, it frees up more time to focus on more important aspects of your campaign. But, more importantly, with refined data on marketers’ sides, we can better optimise campaigns to target specific audience sets. Consumers want more personable experiences, which sometimes can’t be offered with a limited budget or team, but with AI marketing, they can have that personal experience as the AI learns about them and their consumer journey – from their first purchase to if they’re about to defect as a loyal customer, AI marketing helps marketers create a data driven, personalised experience with accuracy and precision. Whilst it’s all well and good us marketers talking about marketing, it’s not good if you’re not clear what we’re on about. And, as they say, the best way to tell is to show. So, it’s show and tell time! Below, we’ve listed 5 different examples of AI marketing, so you can see what we mean. Virtual assistants are a handy function. Handsfree voice commands mean searching for products and services has never been easier. All of this data is collected and utilised to streamline consumer purchasing, analysing what people are searching for (or in this case shouting for), to enhance the consumer experience. Virtual assistants can recommend related products based on previous purchases, better optimising the consumer journey. The plight of email marketers when picking a time to send consumers email marketing messages is that no two people are the same. Sure, you can assume when the ‘best time’ to send email is through data, but AIs have an entirely new level of accuracy. They can figure out when is the right time to send email for individual consumers to ensure it is engaged with. Digital ads aren’t new, as we all know. They’ve been part of the digital landscape for a good 10 years now, but with the introduction of AI marketing, ads are becoming better targeted. Through analysing customer data, digital ads can be tailored and better targeted to individual consumers. AIs can now intelligently recommend similar products for consumers. Again, it’s not new to have product recommendations on a website, but these were related products that all other users would see. With AI marketing, recommended products are personalised to the individual. Sending a discount code to a consumer who has just bought a product can be a disaster. Because, someone who just paid full price will be livid when they find out they could have gotten something for cheaper. But, AI marketing ensures that the right incentives are sent to the right people. It makes the consumer feel valued and personalises their experience further. Whilst we haven’t quite got the AI of iRobot yet, it has come a long way in the world of marketing. AI marketing is making both marketing jobs and businesses’ campaigns smarter, more streamlined and more effective. Creating a truly personal experience for the consumer is the way forward. Through AI marketing, us digital marketers can achieve this – without billing you for thousands of hours! Contact the Revive team to discuss your next digital marketing campaign.